Security Bank has promoted Stephan Paul Antonacci to president and CEO, effective Jan. 15. He succeeds Eloise Mackus, who is retiring after serving in the same capacity since 2012. “Paul has demonstrated a high level of commitment and service to our customers since his arrival at Security Bank in October 2014. He is well positioned to take on leadership of the bank as a thriving community bank. I have enjoyed working with him and am convinced that he will be a strong leader,” said Mackus. 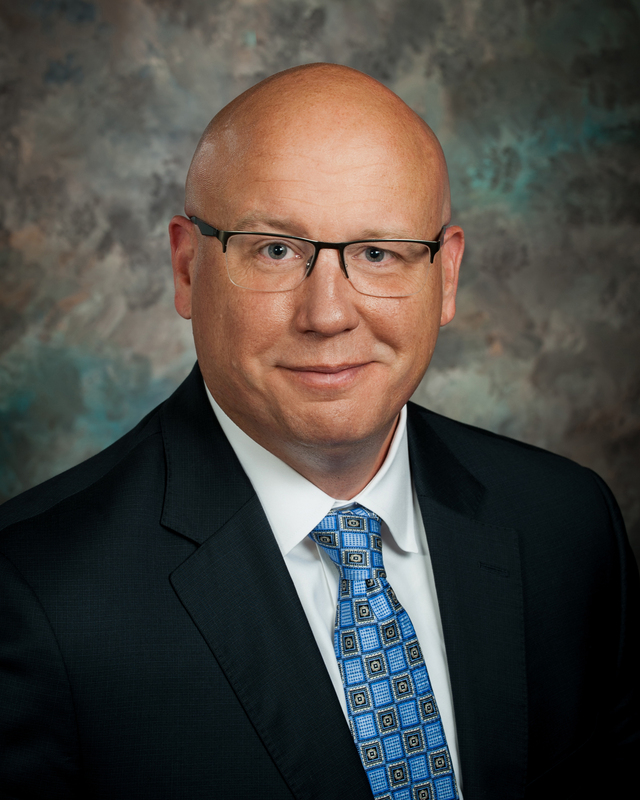 Antonacci was promoted to COO of Security Bank in July 2018. He has worked in the banking industry for more than two decades, ranging from community banks to a national one. He resides in Springfield and received a degree in economics from Illinois Wesleyan University. Antonacci will continue to work out of Security Bank’s headquarters, located at 510 E. Monroe in downtown Springfield.